1. Closet space in older homes tends to be significantly smaller than the massive walk-in closets we see today! Make the most of your space by installing an organizing system. For less than $100, Target offers some wonderfully affordable options, or consult the pros at California Closets (they have a location in King of Prussia!). 2. Closed-off kitchens are a thing of the past, as modern buyers prefer open floor plans and spacious kitchens with plenty of counter space. Instead, consider opening up the wall between your kitchen and dining room or living room. CNN Money estimates this cost to be around $3000. Other easy kitchen upgrades? Consider updating your fixtures and lighting — you’ll be surprised at how much of a difference it can make! 3. Buyers frequently ask us where the laundry is located, and many prefer that it not be located in the basement. If possible, consider installing a washer and dryer on the main floor or second floor of your home. Stacking front-loaders can minimize the amount of space needed. 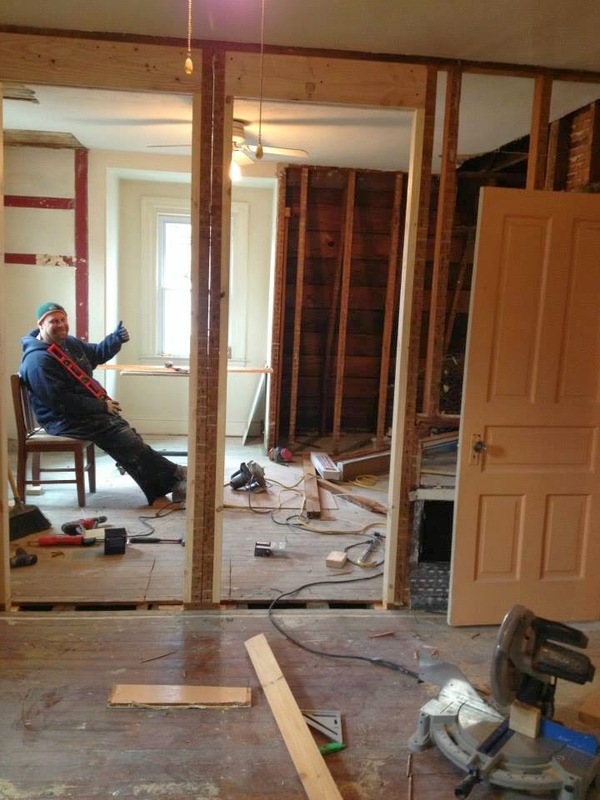 EveryHome Agent Jen Kuznits and her husband’s latest home flip — a few walls were knocked down in the process! 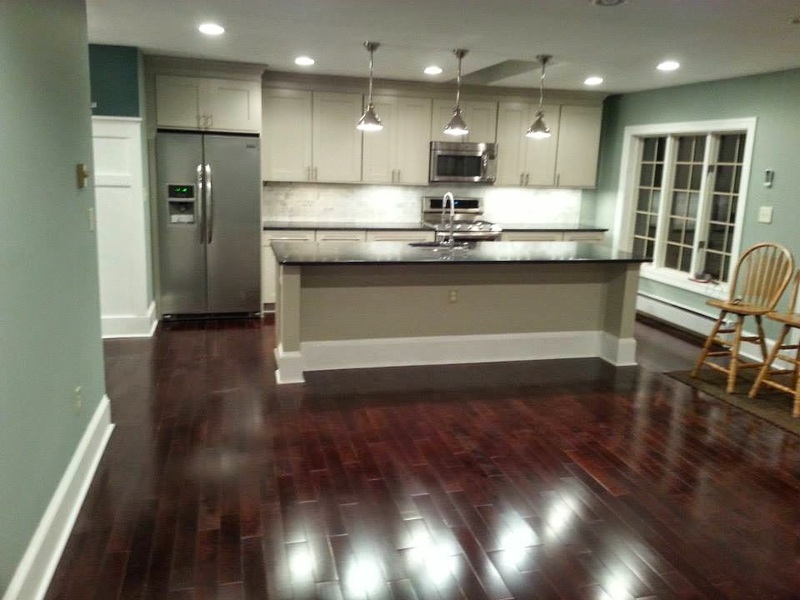 Jen Kuznits’ newly remodeled kitchen is gorgeous and spacious after being opened up.